Not surprisingly, Sony will launch the new flagship Xperia XZ4 and the Xperia XA3, XA3 Ultra and other new phones at the upcoming MWC 2019 show. 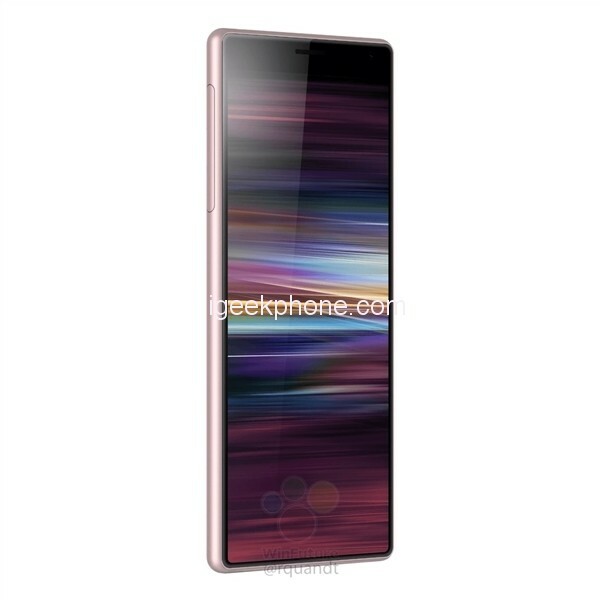 Judging from the previous news, the XA3 will adopt a three-side ultra-narrow bezel without Liu Haiping design. 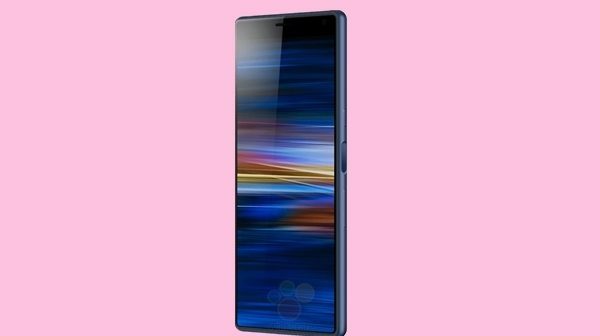 The biggest feature is the 21:9 aspect ratio of the Xperia XZ4, which is often referred to as the “fishing screen”. From the usage scene, the Xperia XA3 21:9’s ultra-wide aspect ratio, no bangs screen is perfect for watching movies and entertainment. Previously, Sony submitted the trademark of CinemaWide to define a new 21:9 screen. 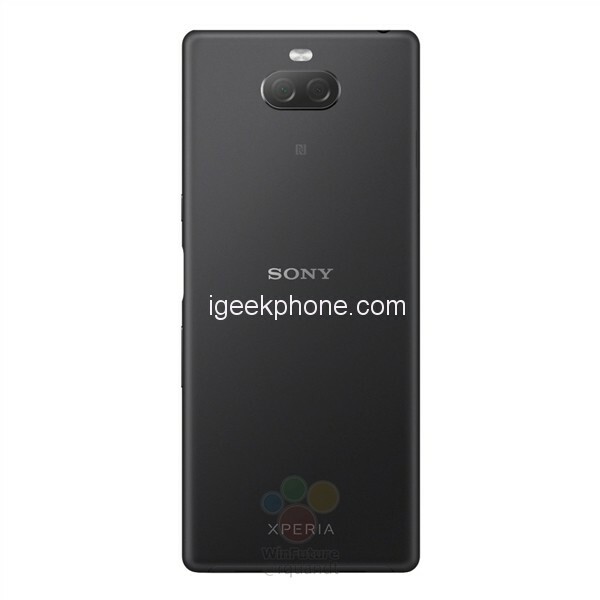 After the previous renderings were exposed, the Sony Xperia XA3 get started the video on YouTube. From the real phone photo, the Xperia XA3’s 21:9 fish screen is very impactful, but at the same time its large forehead affects the look and feel of the whole phone to some extent. 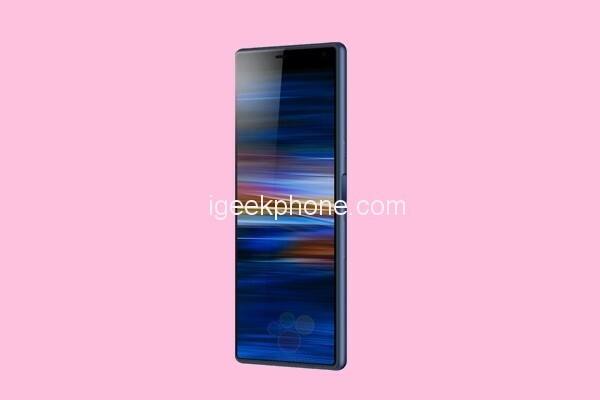 It is reported that Xperia XA3 will have a 5.9-inch 21:9 (2560 x 1080) display, equipped with Snapdragon 660 chip, supplemented by 4GB + 64GB storage, 3500mAh battery.